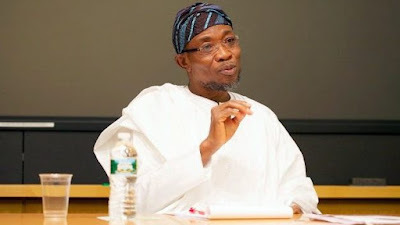 Medical doctors in Osun State have threatened to embark on an indefinite strike if the government of Governor Rauf Aregbesola fails to meet their demands within 21 days. The Chairman of the Nigerian Medical Association, NMA, Osun State branch, Tokunbo Olajumoke, said in Osogbo on Monday that the decision to issue the ultimatum was reached at an emergency meeting of the association. According to him, all medical doctors in the state would join the strike at the expiration of the ultimatum.